Uptime, an app that allows people to watch YouTube videos together, is now widely available to iPhone owners. Google initially announced the app, developed by Area 120, in March. Uptime purports to make YouTube more social and interactive. With Uptime installed, people can watch a video, interact and chat, curate favorites, and get daily recommendations together with friends who may be watching from somewhere else. 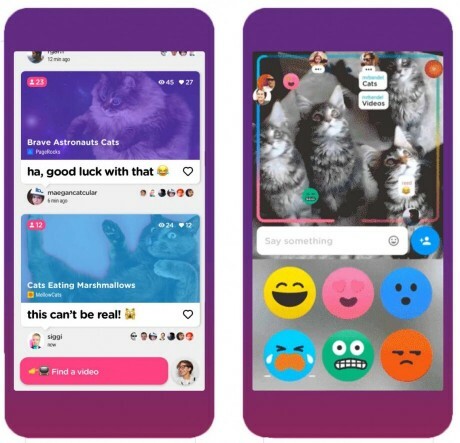 Interactions include stickers, emoji, and other real-time reactions to videos. The app initially required an invite, but is now available to anyone from the App Store. Otterbox has expanded its Universe Case system to the Apple iPhone 7 and 7 Plus, as well as added to its roster of swappable modules. The system includes a rugged case to protect the iPhone day in and day out, and optional accessories, such as a tripod, Flash drive, Bluetooth speakers, multi-tool, and much more.